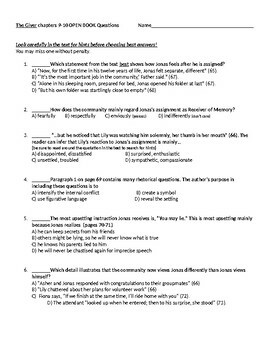 Close reading is required to answer these multiple choice questions. Students must notice text structure, determine author's craft and purpose, and make inferences. I created the questions using the NYS ELA test questions as a model. These can be used as an assessment or as an activity where students attempt the questions independently then compare with a partner or group to explain and justify their answers.